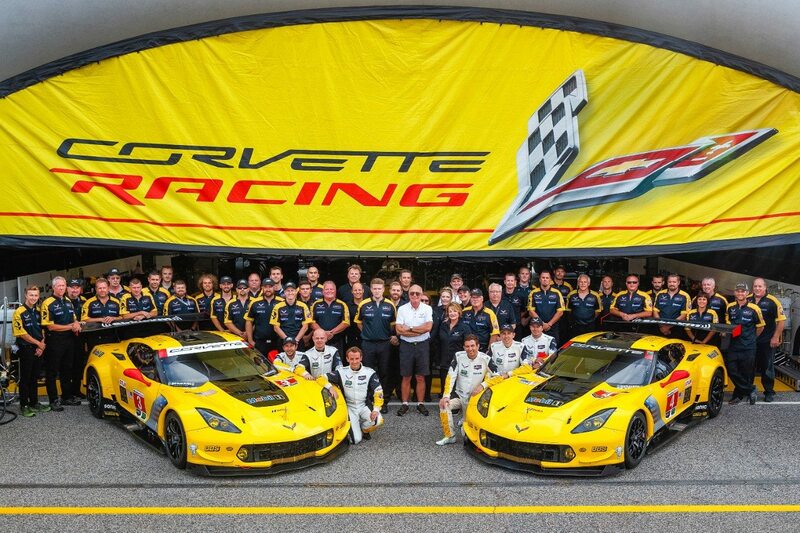 The 2018 Corvette Racing Team. 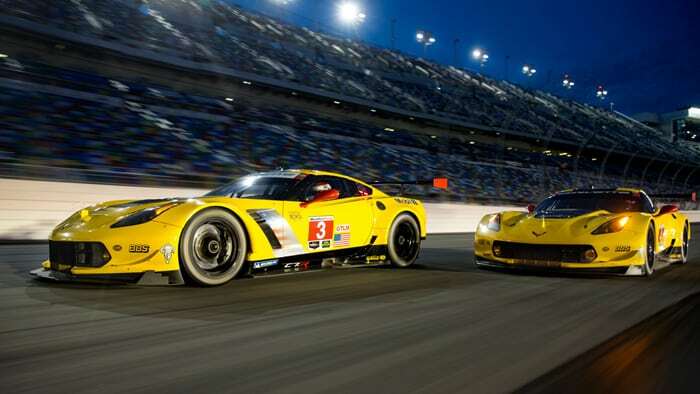 Corvette Racing will begin its final drive at another title-winning campaign in the IMSA WeatherTech SportsCar Championship. The defending GT Le Mans (GTLM) championship-winning program travels west to the Monterey Peninsula and WeatherTech Raceway Laguna Seca for Sunday’s America’s Tire 250. 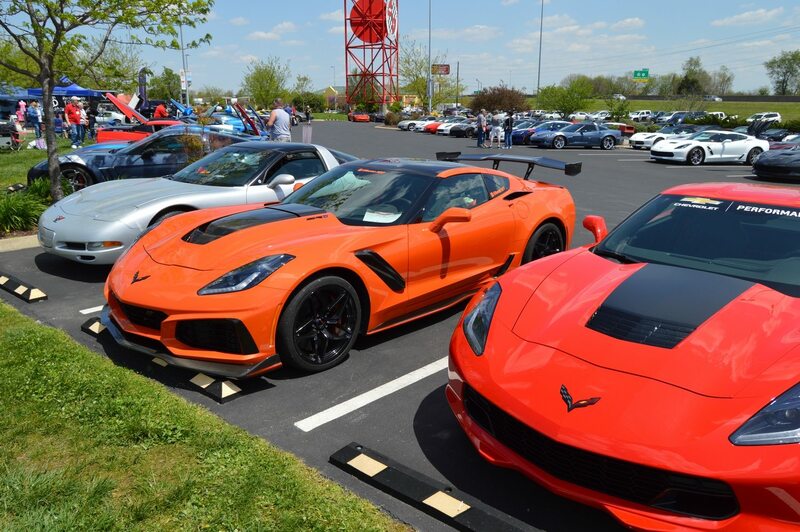 This will be the 10th of 11 IMSA events for Corvette Racing. For the first time this year, the No. 3 Mobil 1/SiriusXM Chevrolet Corvette C7.R enters a race leading the Driver and Team championships. Antonio Garcia and Jan Magnussen head the Driver standings and the No. 3 crew are first in Team points. Garcia, Magnussen and the No. 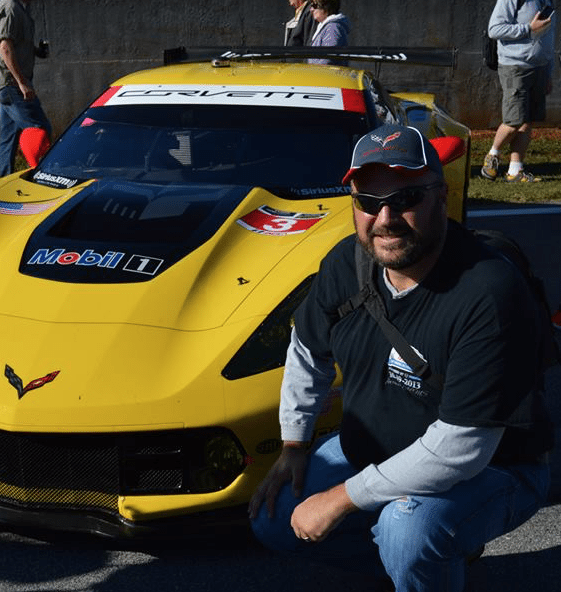 3 Corvette team are also the current defending GTLM champions. The No. 3 Mobil 1/SiriusXM Corvette C7.R driven by Jan Magnussen and Antonio Garcia. 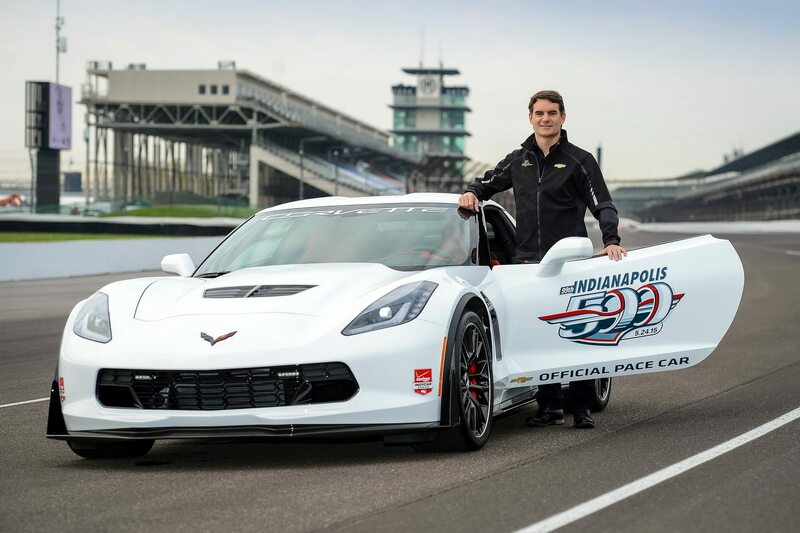 Corvette Racing’s Oliver Gavin and Tommy Milner, drivers of the No. 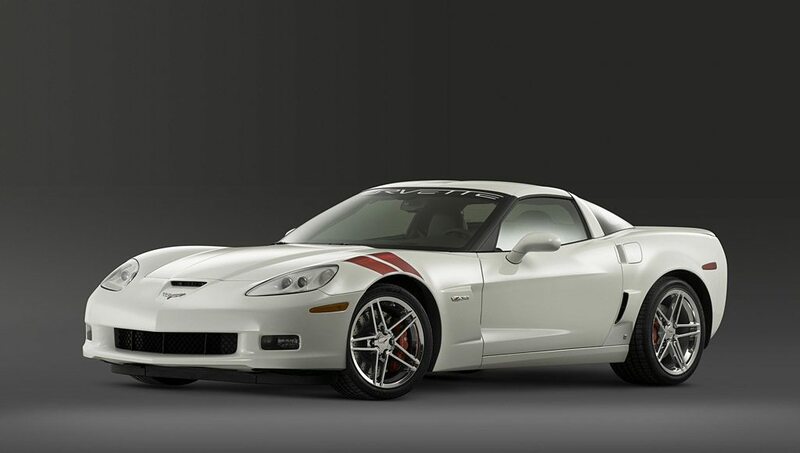 4 Mobil 1/SiriusXM Corvette C7.R, are fourth in the Driver Championship. Ironically, they have earned the team’s only class victory this year. In the Manufacturer standings, Chevrolet is in second place and stands just 12 points out of the lead. The No. 4 Mobil 1/SiriusXM Corvette C7.R driven by Oliver Gavin and Tommy Milner. 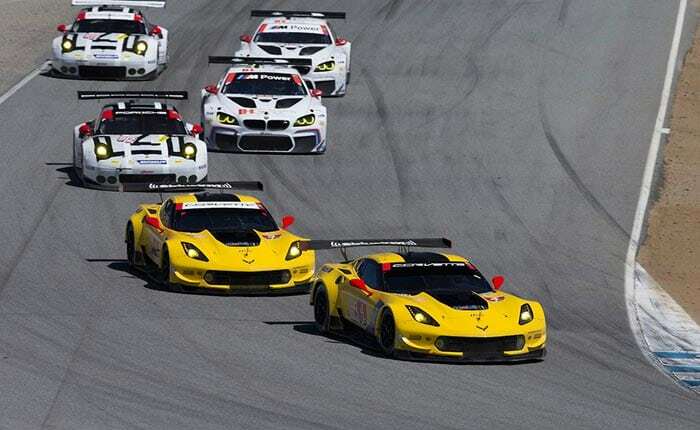 Corvette Racing will close its season at two tracks where it has achieved tremendous success – Laguna Seca and Road Atlanta. 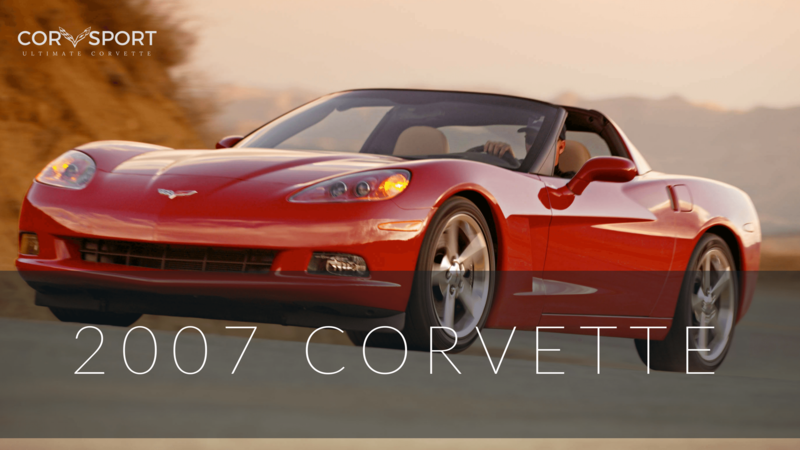 Corvette Racing has earned a total of seven victories at Laguna Seca since 2004. It is also just one of three tracks at which the team has competed in all of its previous 19 seasons. Garcia and Magnussen are on a run of six consecutive podium finishes dating back to Mid-Ohio in early May. They were runners-up at Watkins Glen, Canadian Tire Motorsport Park, Lime Rock Park and VIR. They placed third at Mid-Ohio and Road America. The pair is eager for their first victory of the season, and Monterey would be an appropriate spot. They scored back-to-back wins in 2013 and 2014. Corvette Racing at Laguna Seca. Before those consecutive victories, Gavin and Milner won together at Laguna Seca in 2012. Gavin and Magnussen each have four victories at Laguna Seca, making them tied for second place for the most victories in the history of the venue. The America’s Tire 250 is set for 2:05 p.m. PT on Sunday with live television coverage on FOX Sports 1. Streaming in-car footage, along with live audio coverage of practice, qualifying and the race from IMSA Radio is available on IMSA.com.